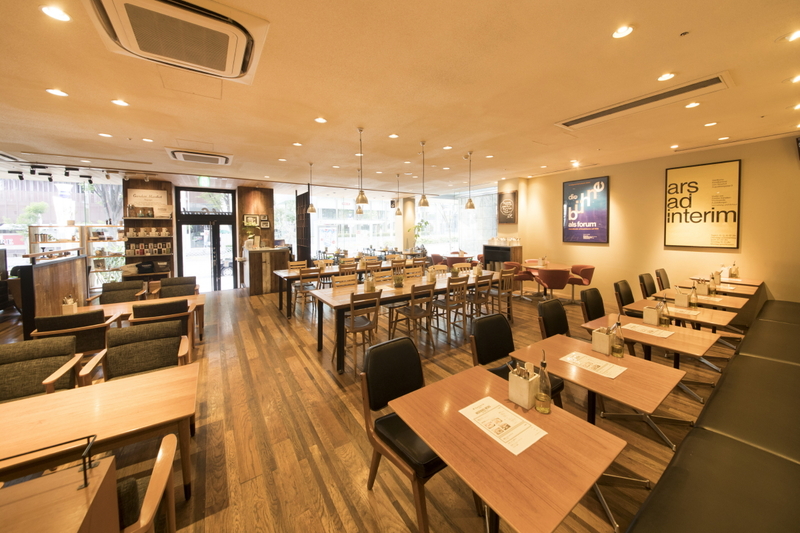 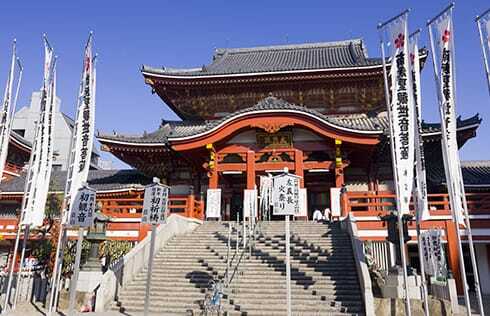 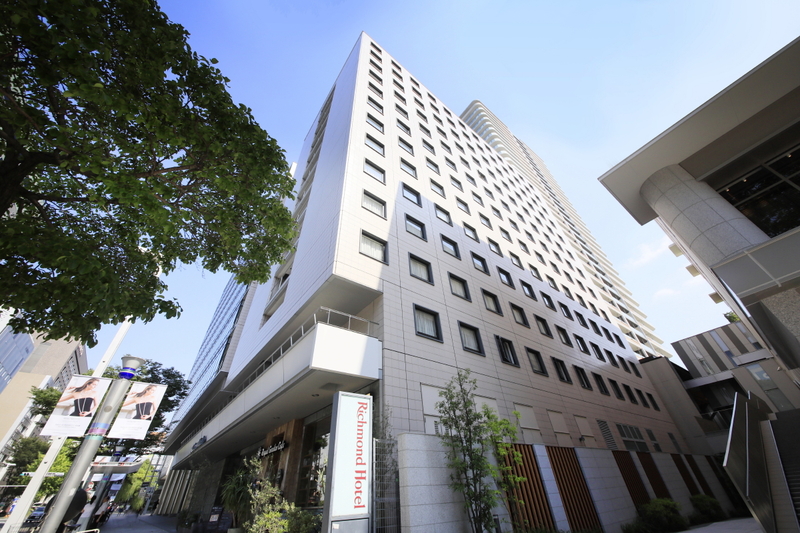 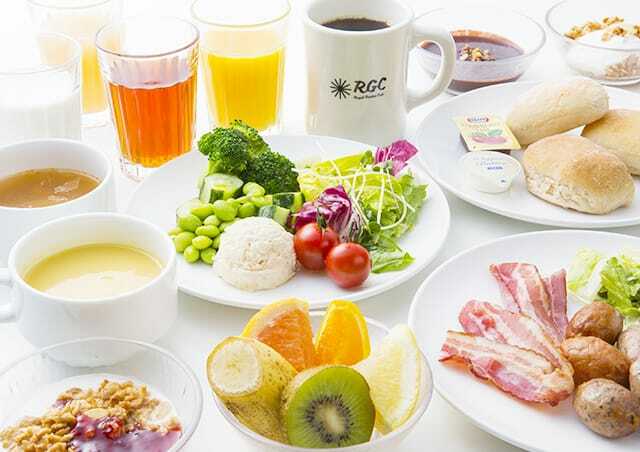 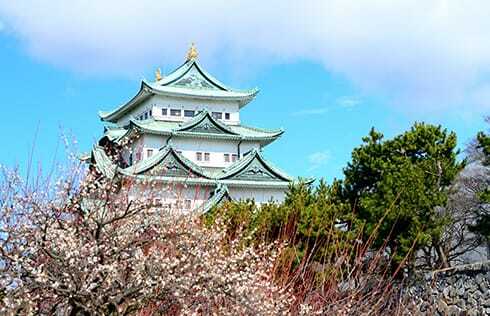 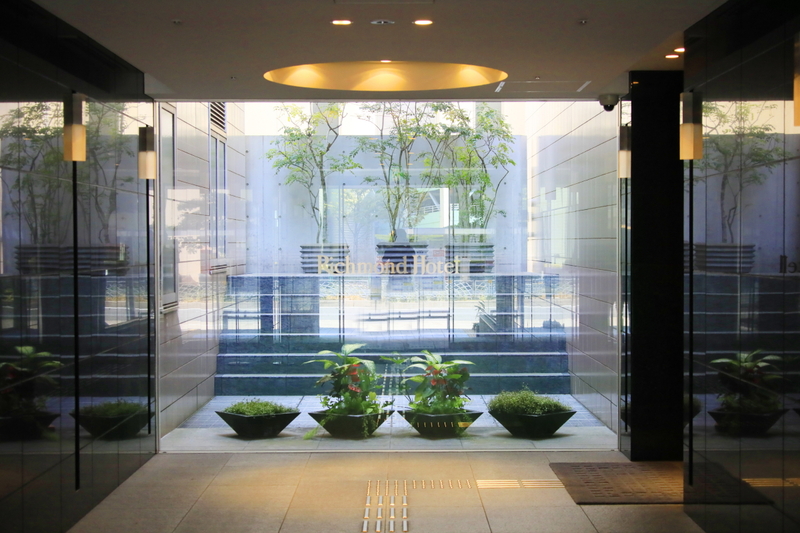 Richmond Hotel Nagoya Nayabashi is about a 4-minute walk from Fushimi station. 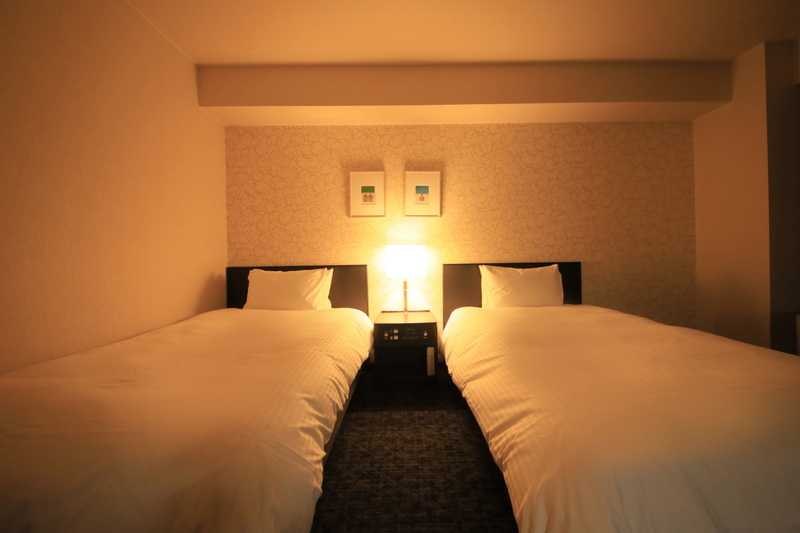 Our hotel is located in center of Nagoya city, having easy access from Nagoya station by subway. 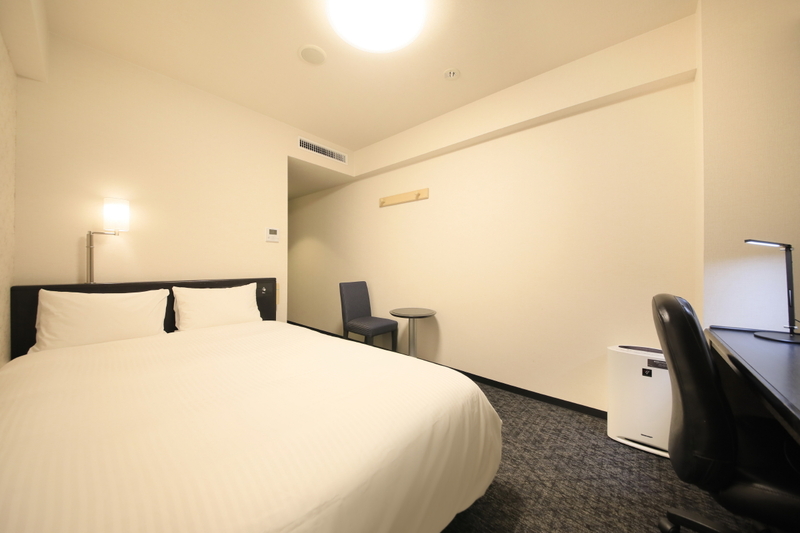 It takes about 5 minutes by train from Nagoya station to Fushimi station.Public Airport shuttle"Centrair Limousine" is available from Chubu Centrair International Airport,Nagoya.